Our waste management services are extremely affordable for both your residential and commercial property. Get fast delivery and pick up of your skip bins hire in Perth. We work when you want us to work. We offer flexible timing as per your convenience to ensure we don’t intervene in your daily activities at home or office. We understand each person seek different kinds of waste disposal services. Our services are customised to suit your individual needs. 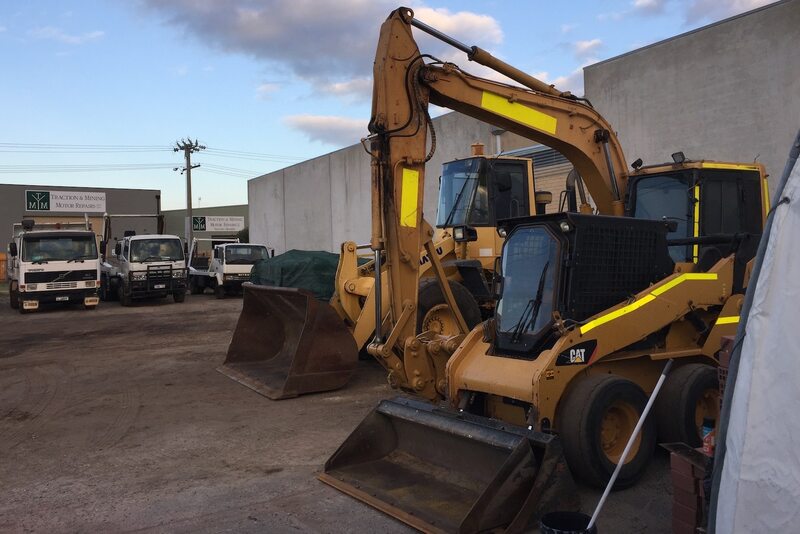 Malaga Bins is a trusted, fast growing waste management company established in Western Australia offering a broad range of waste management related services like recycling, skip bin hire, residential demolition and waste disposal services. We are known for using modern and innovative equipment that helps us offer a safe, reliable and eco-friendly waste management services. Over years, we have been serving a long list of clientele with residential and commercial waste disposal and demolition services. All these years have allowed us gain the expertise to deliver on-time and desired results. We offer custom designed containers and of different sizes to cater your heavy item disposal. Contact us for skip bin hire in Perth and surrounding metropolitan areas. Our mission is to provide fast, reliable waste management services. To always provide the best Perth Skip Bin Hire service and waste management around Perth. We take care of our environment, whether it’s domestic or commercial; we love recycling. 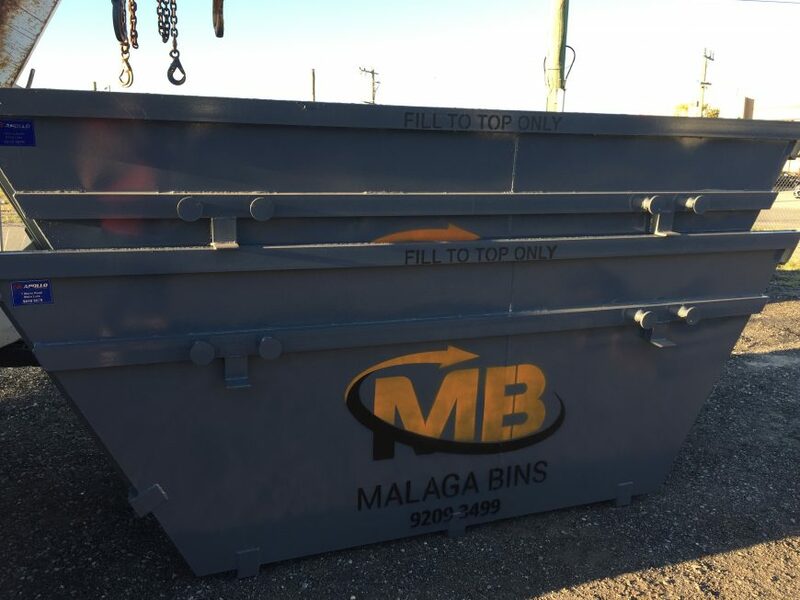 If you’re looking for Skip Bins around the Perth Metro area, Malaga Bins can provide skip bins ranging from 2m3 to 12m3 bins for your household or corporate clean up. 2 cubic metre skip bins are the most popular skip bin hire size for that weekend clean up or home renovation job and don't take up too much space. 6 M3 skip bins are great for those long term clean up projects. From home clean ups to small commercial demolition projects, a 6 m3 skip bin is an ideal start. 10 M3 skip bins are used by industry for collecting scrap metal and industry waste but are also great for those bigger domestic jobs. 4m3 skip bins are suitable for people who are demolishing, renovating or just want to declutter their home. 8 M3 skip bins are normally used by builders or professional landscapers or commercial gardeners. 12 M3 skip bins are a great start of the skip bin size where you might have a lot of mixed earthmoving material or heavy rubble. We are proud to offer next day* delivery with friendly reliable staff who know waste management. Our online ordering system makes it so easy to get your bin ordered, delivered and picked up from your premises. Your skip bin will be delivered to your given address. Once you’re done, you can give us a call for collection. Otherwise, one of our friendly drivers will come and collect the skip bin in 7 days. Malaga Bins provides an end to end waste management solution for both residential and commercial. Order your skip bin today. 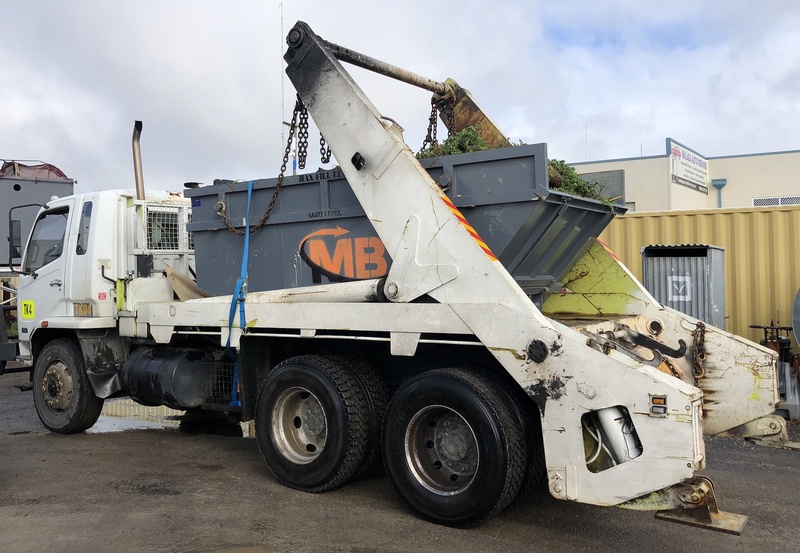 Malaga Bins is a trusted, fast growing waste management company established in Western Australia offering a broad range of waste management related services like recycling, skip bin hire, residential demolition and waste disposal services. © Copyright Malaga Bins. All rights reserved.